Clearly, one of the New Testament writers’ favorite images for relating the truth of the Gospel in the NT to the revelation of the Old Testament was that of “types” and “shadows.” The images are rich, intuitive, and quite helpful in explaining the issue of continuity between the Old Testament and the New. For that reason, Christian theologians of all ages and ecclesiastical persuasions have fastened on these two metaphors and methods of relating the truths of the two covenants, as well as the problem of progressive revelation. As we saw earlier, Turretin leaned on the idea heavily in his defense of the Old Testament’s authority. The relationship between type and antitype is suggested by the roots of the terms with the idea of stamping or making an impression of an image on a coin or something. There is a correspondence between the stamp and the thing stamped. In the same way, an Old Testament type links up with its New Testament antitype by serving as a preview or advanced model of the coming reality. Picking up the second image, everybody knows that a shadow is not the same thing as its object. It doesn’t have the same substance, weight, or reality. And yet, at the same time, it is dependent upon and similar to the thing that it is a shadow of. 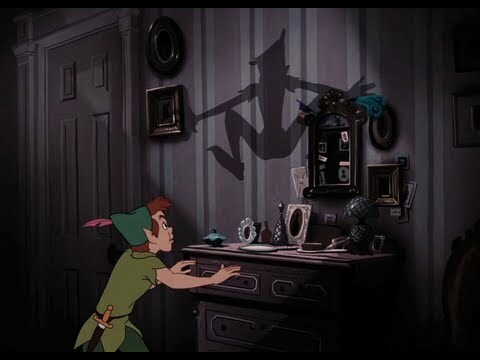 My shadow is similar, yet different from me. Its shape is determined, yes, by the light and the distance I am from the ground, but also, in a deciding sense, from my own shape. So looking at some examples in the Old Testament, Hebrews indicates that the sacrificial system, with its various kinds of sacrifices for thanksgiving, atonement, cleansing, and so forth, all point forward to different dimensions of the ultimate sacrifice that Christ offered upon the cross. Moses was a type of Christ in the liberation and Exodus for the people of God he brought about, which prefigured the New Exodus Christ was to bring about. They are not the substance that is Christ, but they point forward in a way that is determinatively shaped by the substance that is Christ. They are the promises that are copies and shadows of heavenly and better things. The history, practice, and theology of biblical typology is complex, storied, and well worth pursuing at length. Unfortunately, I don’t have the time, so I am not going to do that. All I want to do is follow up and make one brief, particular point about how we should think of how these metaphors function for expressing continuity and discontinuity. In some recent discussions regarding issues like atonement or the doctrine of God, I have seen some more progressive theological types refer to the metaphor of types and shadows in order to justify a particular kind of overturning or undermining of the Old Testament revelation. Alongside what we’ve called the Jesus-Tea-strainer hermeneutic, some have argued that now that Christ has come he has revealed the true, hidden nature of these types and shadows. Instead of coming as their more straightforward fulfillment, though, he comes as their abolishment. Or, he comes to reveal how screwed up our understanding has truly been up until this point. As an example, when it comes to the sacrificial system, some will say that Christ served as an antitype by being an altogether different kind of sacrifice. Israelites may have offered sacrifices in the OT as propitiatory, concerned with putting away wrath, but Christ as the antitype shows that the types were distorted refractions of the reality of a God beyond the economy of sacrifice and exchange. Yes, the OT pointed to God’s salvation and victory, but the antitype of Christ shows that all of those OT victories were just shadows pointing forward to the non-violent victory of a God who would never engage in tribal warfare. On this view, the shadows and types actually distort the reality of the original. 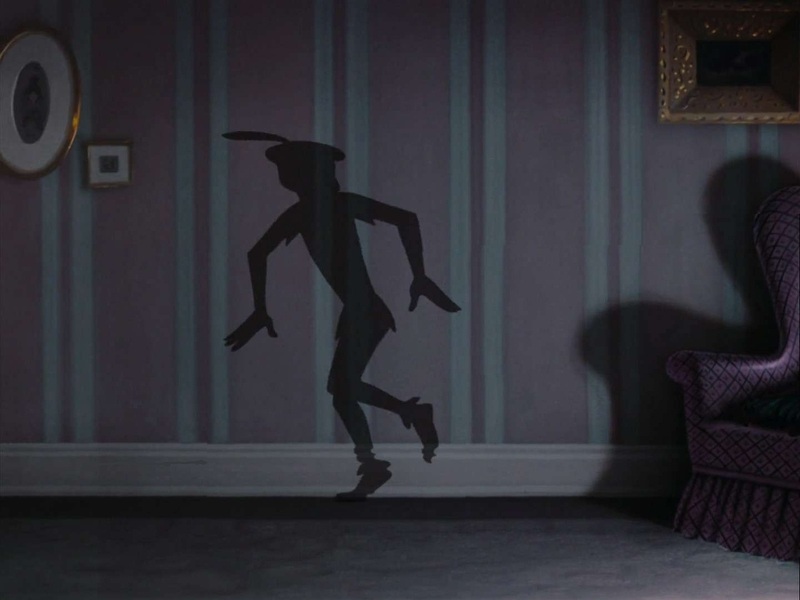 Instead of being proper shadows, they are more like Peter Pan’s shadow, running around, behaving in ways that give a false impression of the original. Types end up, less like helpful, advanced signposts, and more like funhouse mirror perversions. Now, there are multiple problems with this hermeneutic, but the first is that it actually imputes falsehood and unintended deceptiveness about God to the Old Testament authors. Of course, humans are finite and liars, to boot, much of the time. The problem is, of course, that this turns into a functional denial of God’s proper inspiration and authorship of the Old Testament and its authority. Or at least a serious demotion of it. My concern here isn’t that we’re left with a less than perfect book on our shelves. My concern is that our view of inspiration is caught up in your view of God with respect to his trustworthiness as a communicator, as well as his faithfulness as a covenant-keeper. On this other view, though, we come to see Jesus’ story as the last step in a valiant attempt by God to get his message across, that finally (mostly) broke through, correcting all of his earlier communicative misfires. “Long ago, at many times and in many ways, God spoke to our fathers by the prophets”, but apparently he was stuttering up until the time he said “Jesus Christ.” Not only does this rob us of the comfort of understanding God’s promise and fulfillment, it leaves us in the precarious position of having to make sense of which bits of the OT are revelatory or not, which we should discard as false or still hold as true, according to our own lights. We can’t see which promises God intends to keep, and which were simply the flights of fancy of an ancient tribal people. Again, ultimately, what it robs us of is confidence in the communicative efficacy of our Promising God. For the life of me, I can’t see how that view of Scripture is supposed to sustain the kind of faith that Jesus spoke of when he said, “It is written, “‘Man shall not live by bread alone, but by every word that comes from the mouth of God'” (Matt. 4:4). While reading Leithart, he put forward an ‘Augustinian’ conceptualization of the ‘types’: conjugation. The shadows are not abolished, just as a shadow doesn’t cease to be, but we meet the one casting the shadow (in this case), or that the Old is brought from a different tense to the present. This has certainly made sense of the sacraments for me. Coming generally from an Enlightenment, Modernist mind-set, I struggled with why the Supper or Baptism were instructed. To me, the best it could be was a hang-over because of our bodily nature. But that’s not a ‘left-over’ but a good. There’s something to having God-ordained acts brought to bear. This is the fulfillment for our waiting for the age-to-come!